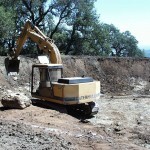 Finding an Alexandra Earthmoving Contractor for Dam Construction? If you’re planning to carry out dam construction on your property or for a third party, then hiring an experienced Alexandra earthmoving contractor could make a big difference on the speed and success with which you finish this project. One of the most important things is to do a check and ensure that the contractor you hire is experienced and has the ability to carry out a project of this scope. One of the best options for finding a good contractor is to ask around – friends, family or neighbours are likely to know a good local contractor that can undertake the earthmoving Alexandra work necessary for dam construction. Word of mouth is generally one of the best indicators of the reliability of the contractor and a good indication of whether they can genuinely deliver the results promised. Planning ahead is always a great idea and will ensure that you get the very best contractor for the job. Dam construction, even a small one, is quite a task. If you want to be confident that you’ve spent your mney wisely, then make sure you set a realistic time line and find a contractor who can work to that timeline. You may also find it useful to prepare a contract or written agreement with the earthmoving firm so that there are clear expectations on both sides. This can include things such as the scope of work, the time frame and an agreement regarding payment for the work. 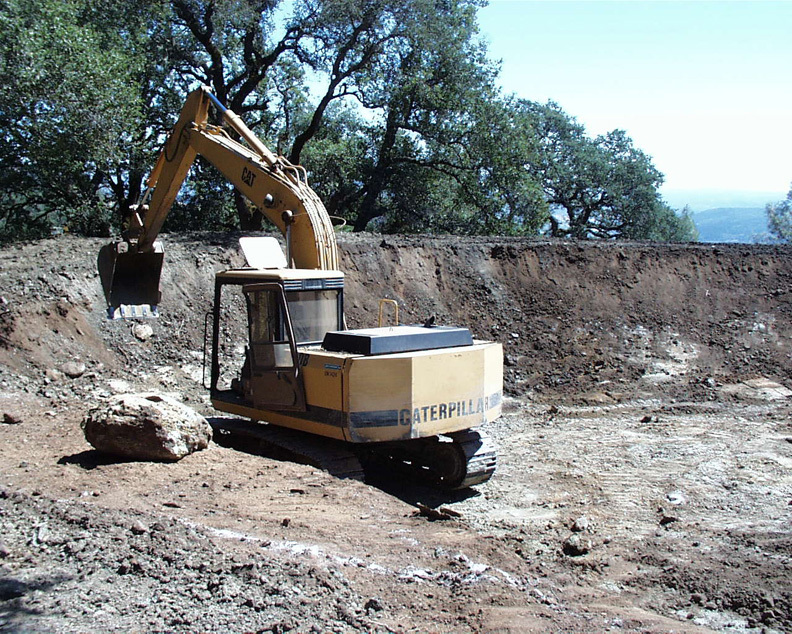 Finding a dam construction specialist that suits your project, budget and timeline, will mean your earthmoving project will go smoothly and without any unexpected hitches. Talk to friends or neighbours to find the best local contractor to deliver the results you’re after. Mansfield Plant Hire is one of the best earthmoving Alexandra contractors so contact them for your needs.